Los Flamingos Golf, Benahavis. All you need to know. The Los Flamingos Golf Resort is one of the most prestigious residential golf and 5-star hotel spa developments to be found anywhere in southern Europe. As you drive into the resort, you can’t help feeling you’ve entered the beautiful gardens of a classic Tuscan country estate, with tall Cypress trees, streams flowing into lakes and stone statues all around you. Despite its undeniable air of exclusivity and the fact that the resort has traditionally attracted the more discerning buyer, thanks to the current economic climate property can now be found for sale here at ever more competitive prices. 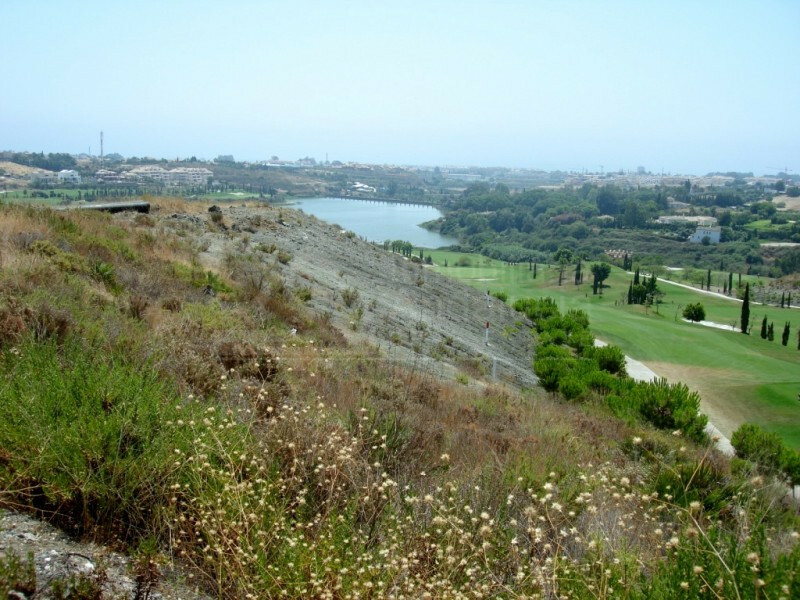 This, combined with the fact that the resort has been developed following a strict master plan which guarantees that all newly built property meets a high architectural design standard with plenty of spacing to ensure inspiring golf, lake and sea views means buying a property in Los Flamingos is regarded by many as a solid long-term investment. The focal point of the resort is without doubt the 5-star Ritz Carlton Villa Padierna Hotel, which is considered to be one of the leading hotels of the world. The Spa and fitness facilities on offer at both the 5-star Villa Padierna Hotel and its sister beach club are simply second to none. There are also 3 restaurants on offer, rated as some of the best to be found on the coast. In terms of local amenities, Los Flamingos is just 2 minutes drive from the beach and close to the selection of shops, supermarkets, bars, restaurants and sports facilities in the nearby commercial centres in El Pilar, Benamara and Bel Air. 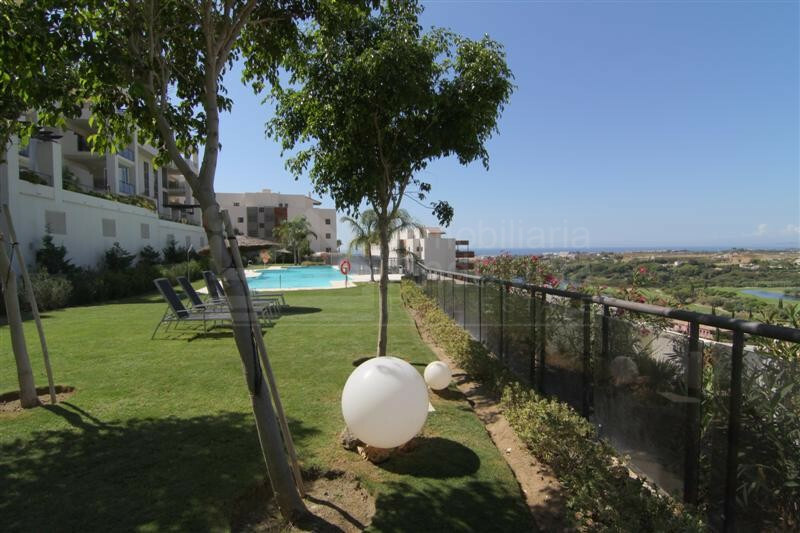 The coastal towns of San Pedro and Estepona are also just 5 minutes drive away, where medical centres, public and private schools and other first class amenities are also on offer. And if a spot of the high life is what you’re after, Marbella’s world famous luxury marina is just 12 minutes away by car.